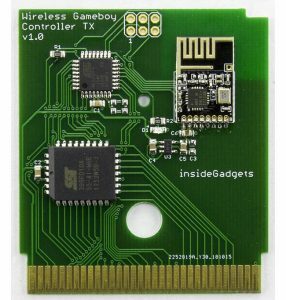 An idea came to me after looking at some Gameboy projects which swapped out the Gameboy PCB for their own custom board – What if we could use any Gameboy (GB, GBC, GBP, GBA, GBA SP) as a game controller, stream that over a wireless connection and use a V-USB to act as a HID keyboard or joystick. 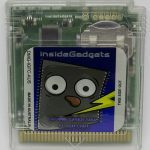 It’s now available for purchase at www.wirelessgbc.com. It’s do-able I thought, I’ve already played around with all parts that would make this project, I just have to put it all together (and have some code I can re-use): GBDK to make the rom, either a CPLD or MCU to read the input/data, nRF24L01 or similar for the wireless and V-USB on an Atmel MCU for the joystick input. I was considering using Bluetooth as well but might as well just stick with what I know for the moment. At first I thought about using V-USB just to output keystrokes as I had done this before with the SATVL however I quickly found that outputting and repeating a keystroke like the right cursor key, doesn’t replicate well into an emulator. Basically it’s just like the key is being pressed and released quickly, so if you wanted to move your player right, it would move them right for a little bit, then stop, move right more, etc. I tried playing around with the code but it was a no go. 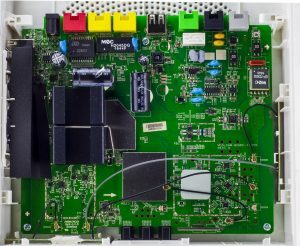 I went looking to see how other users implemented their own controllers and came across the USB NES Pad adapter that uses the HID joystick interface. 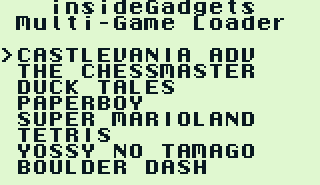 In part 4, we looked at adding Multi-game support to our Gameboy cart however I’ve just recently found that we can’t play GBC games using it because the loader runs in Gameboy mode so when we jump back to 0x100 to soft reset, the Gameboy still thinks it’s in Gameboy mode. Some GBC games like Super Mario Bros. Deluxe come up with a screen saying it can’t be run. I tried to compare the difference in registers and I/O when starting a game in regular GB mode and GBC mode but apart from the A register and a few others if I changed those registers before trying to boot SMBD but we get some corrupted tiles. 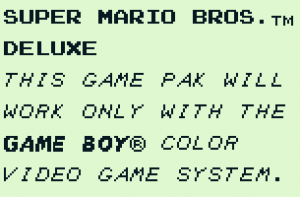 I found that in GBDK you can also program in GBC mode, so I played around with the “Color Bar” example, removed a few parts of it so that I could print text and basically copy the loader code into it. The text looks faded but SMBD boots fine. 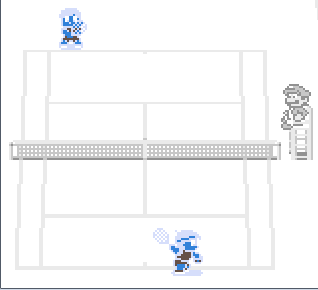 But a GB game like Tennis doesn’t look good, something about the palettes aren’t right. If you change register A to 0x01, it doesn’t help much either. From our previous part, we looked at how to add Multi-game support to our cart. 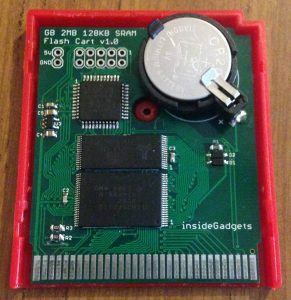 In this part, we’re going to switch out the 128KB SRAM for 32KB FRAM so that we no longer need a coin cell battery to keep our saves and also look at adding 2MB MBC1 ROM support; at the moment we are limited to 512KB MBC1 ROM support. 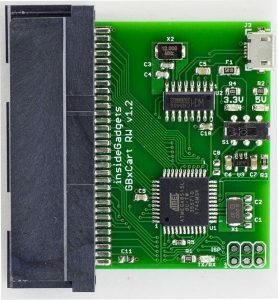 We’ll be using the Cypress 32KB FM18W08 as our FRAM chip which only costs $1-2 each from AliExpress. 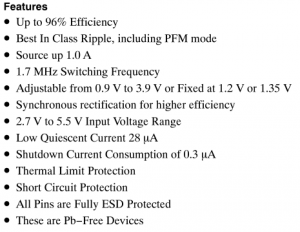 It has the usual CE, WE, OE lines and address/data lines like an SRAM chip does so it’s almost a drop in replacement. 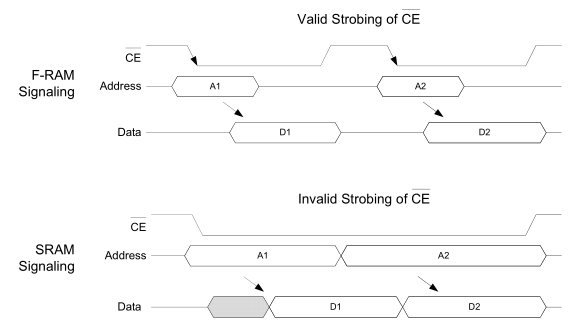 The one thing that datasheet mentioned compared to SRAM is that the CE line needs to be strobed when you change the address, mainly due to the fact that the memory access needs a pre-charge which is performed when CE goes high for a certain amount of time. 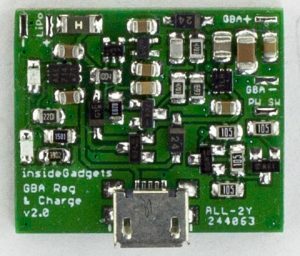 When you read data from the memory cells to the internal buffer, the data from the memory cells is lost until you write it back, this is what the pre-charge is for (odd name for it), it writes the data from internal buffer to back to the memory cells so it’s a good idea to have a pull-up on the CE line (which I do already have). 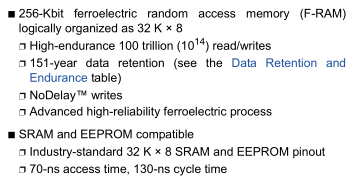 More information on F-RAM pre-charging can be found here. 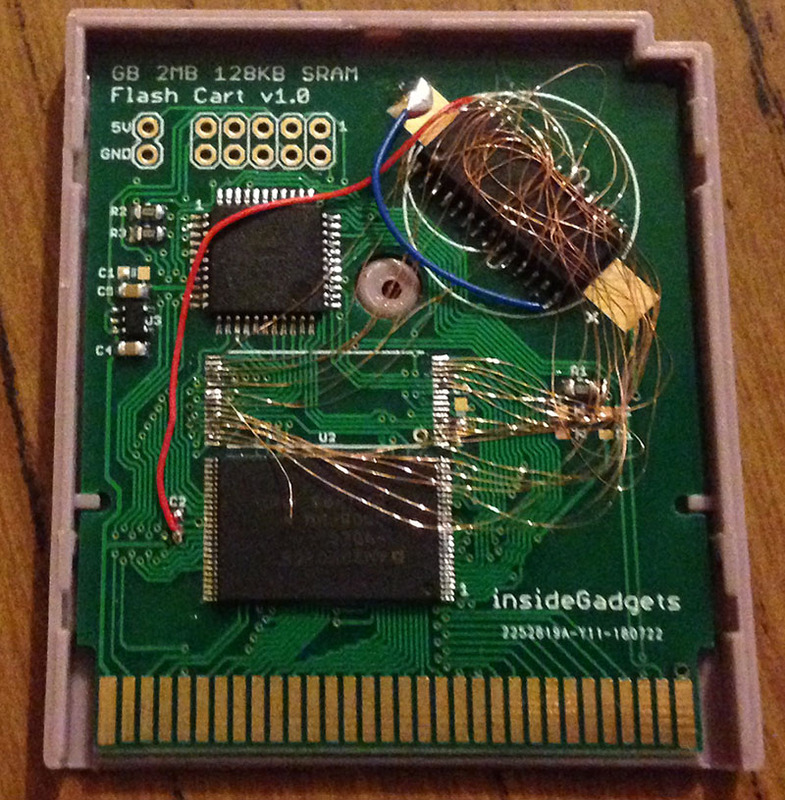 With that out of the way, I built up another Gameboy cart, glued down the FRAM chip and wired it up. From our previous part, we added the SRAM and tested the battery backup was working correctly. 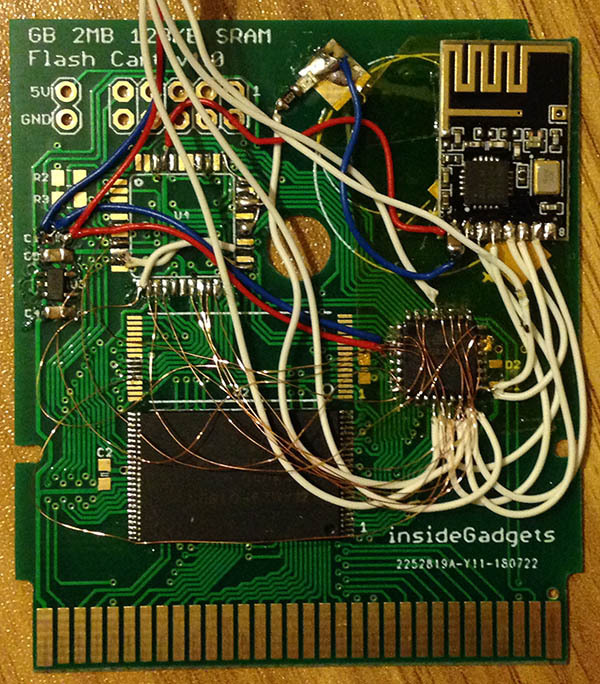 In this part, I was hoping to look into the FRAM but instead when the PCBs arrived, I started testing games, found a few that didn’t work and was able to get some to work by adding some MBC1 support via a few little detection hacks. I was laying out the PCB, was almost done, then I looked at an actual cart and realised there was a hole in the board, this screw hole would go straight through the ROM. 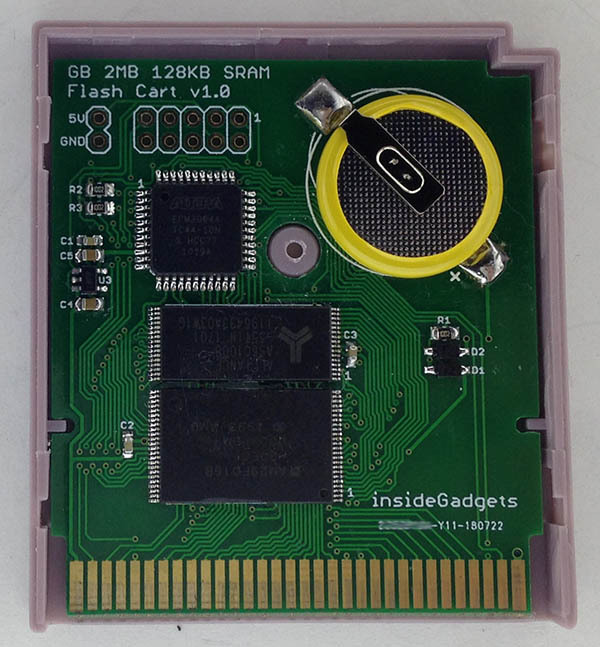 I didn’t want to re-layout the board having already spent hours on it but happened to notice that some clone carts had the hole at the top. After moving the CPLD a little bit, it worked out fine. The prototype HASL PCBs arrived a little while later, they sort of fit the cart but I’ll need to move the screw hole down just a tad. At the time, I didn’t have any CR2025 SMD tabbed batteries so I just put in a through-hole coin cell holder. 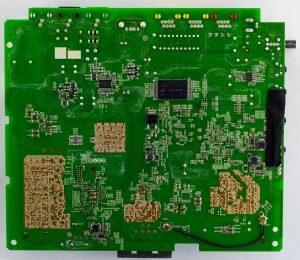 You might also notice that the board is quite thick; I didn’t measure the thickness and left it as 1.6mm when it’s really 0.8mm. Another little issue is that R1/R2 resistors are too close to the bottom of the board, so I’ll move them up. I brought out the clock and audio in lines to the CPLD just in case I ever wanted to play around with those. 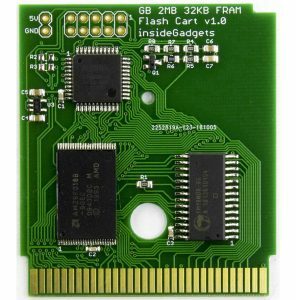 Little problems aside, the PCB worked well, loaded up a couple games and played them without any issues so I made the little changes to the PCB and had it done with ENIG, gold fingers with a 45 degree bevel and ordered 50 of them. 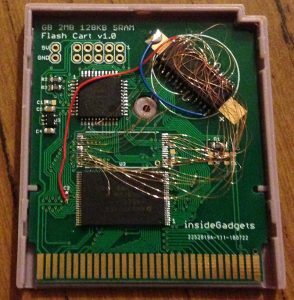 I wanted to see how much current the cart was taking compared to other carts so I measured the current of the whole GBA – running Pokemon Silver start screen it was reading 139/141mA while regular carts were 83mA. 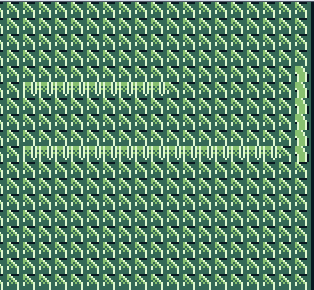 It’s quite a bit actually but most of it is due to the CPLD (even unprogrammed ones draw 30mA!). 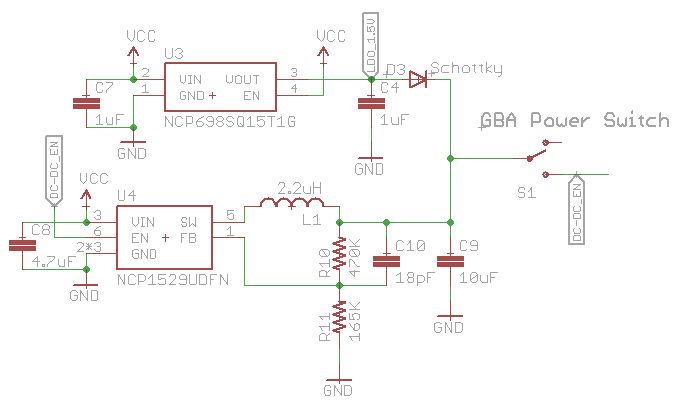 Previously I built a GBA LiPo Voltage Regulator & Charger using a op-amp with an NPN transistor to regulate the voltage plus used an off the shelf LiPo charging chip, this is so we could trigger the GBA’s red light when the LiPo was at 3.7V (changed to 3.6V now). 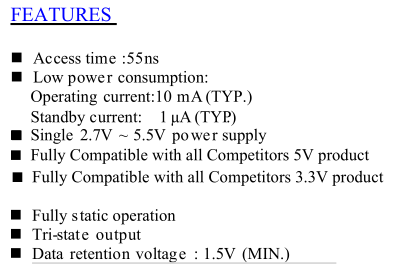 The efficiency wasn’t the best (around 62%) and I was lead down this path because I couldn’t find any DC-DC converters with low quiescent current but it turns out that I didn’t search hard enough. 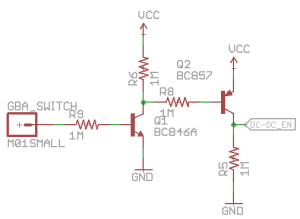 The plan is to use an adjustable DC-DC converter to step down the voltage to around 2.5-3V which should result in higher than 90% efficiency and then use a MCU or similar to toggle a resistor connected to the resistor divider when the LiPo is running low. 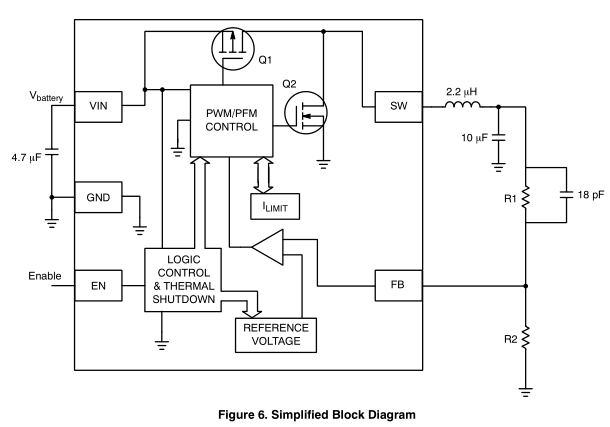 The first 2 candidates for checking the quiescent current is the OnSemi NCP1529 and the Richtek RT8010, both of which switch higher than 1.5MHz, have a 1 amp output and feature a quiescent current of less than 70uA. The NCP1529 looked like it might be the best option so I started with that one first. The components to add was a 2.2uH inductor with a 10uF cap, a 4.7uF cap for the input and the the R1/R2 resistor (went with 470K/120K) with a feed forward cap (I haven’t needed to use a feed forward cap before). Built it all up, powered it up and unfortunately I saw about a 2mA quiescent current. 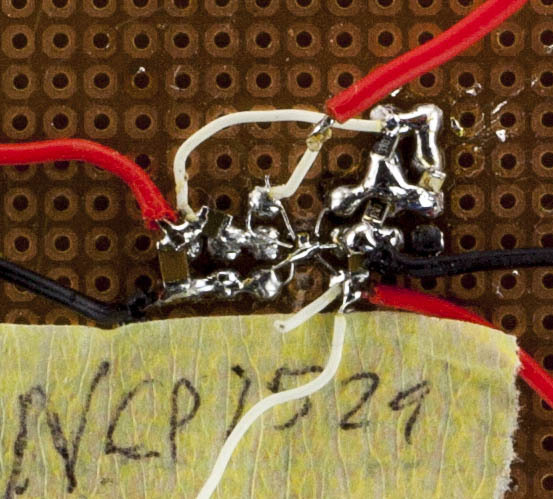 I changed R2 to 220K to adjust the voltage to 1.18V and the current seemed to drop, so perhaps we need larger resistors. I changed R1 to 850K but I was back to 2mA so looks like it’s more the voltage drop that did it. 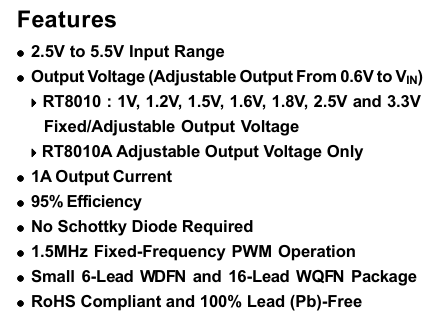 I adjusted the input voltage but it only dropped to 60uA when the input voltage was above 4.8V so that won’t work, it also dropped to 100-200uA when around 3.3V. I started playing around with it, ended up touching VREF and that’s when the current dropped, weird. So I took out the feed forward capacitor and placed it on VREF to GND and it seemed to work but when I checked it under the scope, it looked bad and under load it was still pretty bad. I added the feed forward capacitor back in and it was back up to 2mA again. 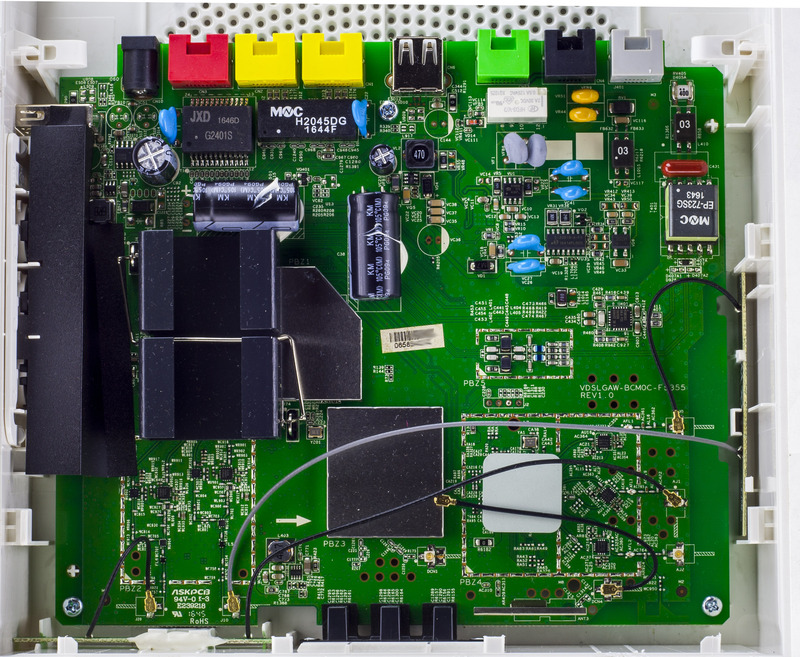 From our previous part, we started to configure our CPLD to act as an MBC for which we added support for the 512KB Flash we had on hand, tested it with a 512KB MBC5 ROM which worked. 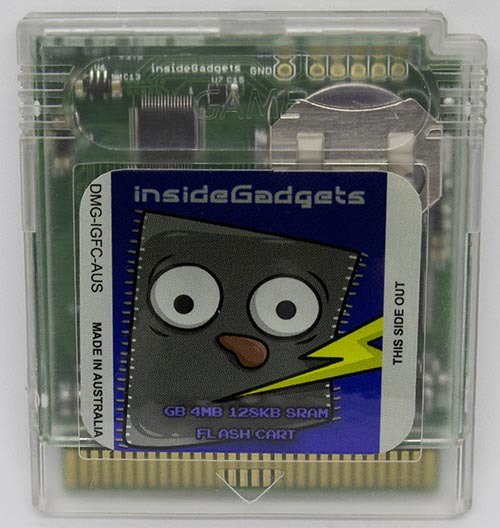 In this part, we’ll switch to the 2MB Flash and add support for SRAM. 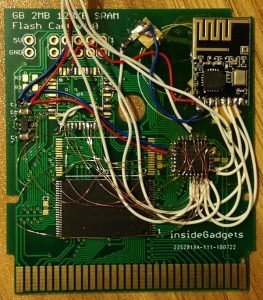 Previously when using the 512KB flash we had to add a different method of programming the flash via the audioIn port as the flash commands being sent would conflict with our A14 & A15 lines controlled by the CPLD. 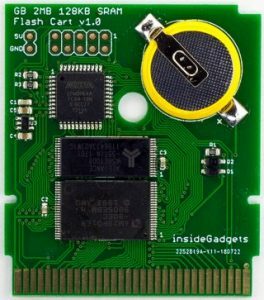 Now that we have the 2MB AM29F016B flash chip, we can remove all mention of the audioIn line from the CPLD and hook up the flash’s WE line to the WR line. After a quick test with a 2MB ROM, it programmed and read back fine and tested on the GBA fine too. 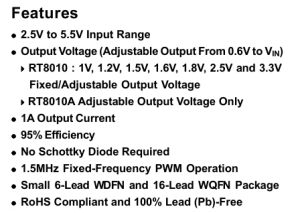 Over to the SRAM now, the chip I’ve gone with is the Alliance 128KB AS6C1008-55TIN which supports a 2.7V to 5.5V supply with a data retention voltage of 1.5V; there isn’t too many SRAM chips that support up to 5V. 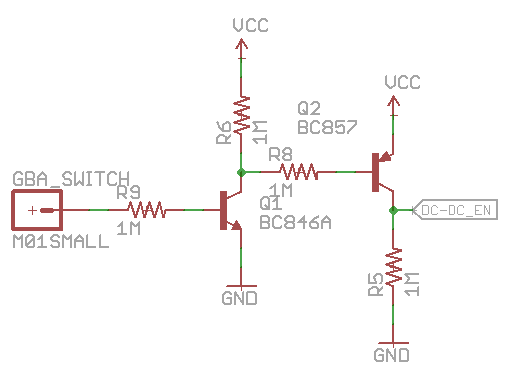 It has the usual CE, OE, WE pins but also a CE2 pin which is kind of strange as it doesn’t actually do anything useful, we’ll just tie it to VCC. I decided that I’ll bring the RD / WR pins to the SRAM and just have the CPLD control the SRAM CE line. Today we’ll be taking a look at a Generic 8 Port USB/PS2 KVM Switch which has 8 ports which you can switch to with 2x USB/PS2 inputs and a monitor output. There are no markings on the vendor on the outside of the box. After a few screws we’re in. 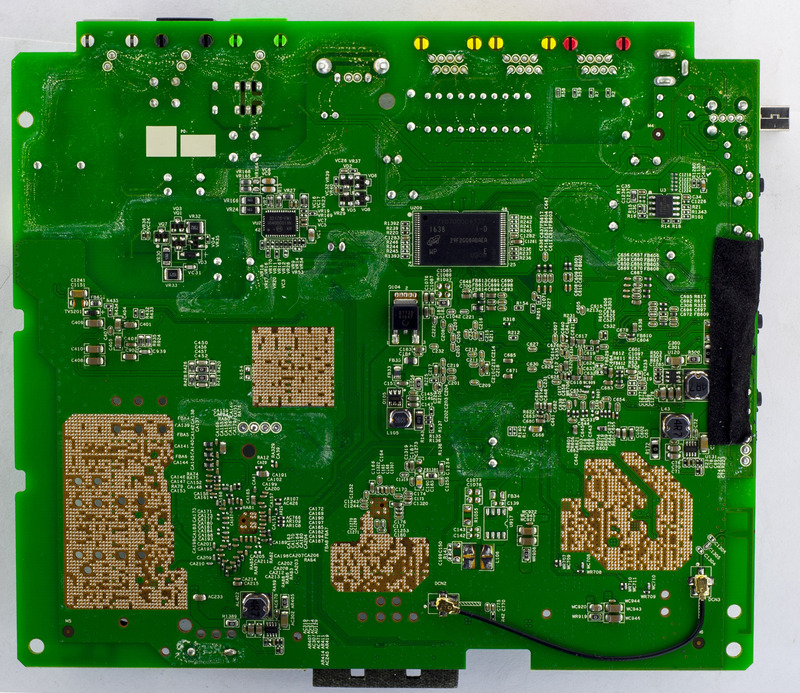 Once inside, we can see the PCB doesn’t use up all of the space available. 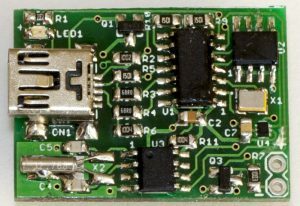 They are using one chip 8 times (as you might expect), have a little bit of logic (2x 74HC13 and 2x 74HC14), there’s a main chip and a chip for each USB port. 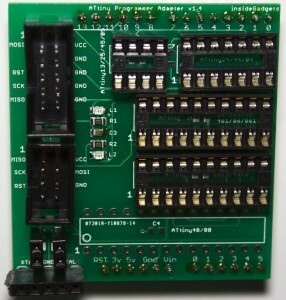 There is a 6x 2 pin header for the main chip, the front panel buttons/LEDs connects via a 34 pin connector and there is another 34 pin connector spare with some unpopulated components nearby, wonder what other functionality they could have added. PCB date is 30th week, 2004. 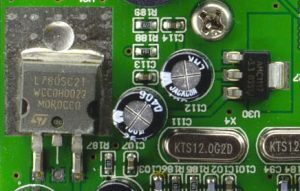 The input voltage to the KVM is 9V so we have an ST L7805 bringing it down to 5V with a decent pad for heat dissipation plus an AMS1117 LDO. insideGadgets © 2019 All Rights Reserved. 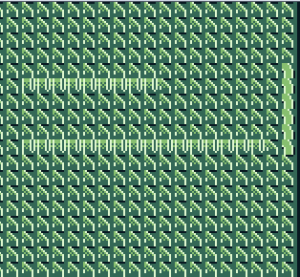 43 queries in 0.147 seconds.